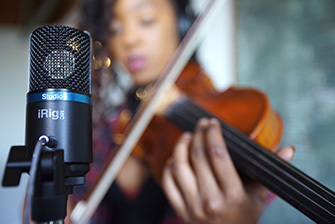 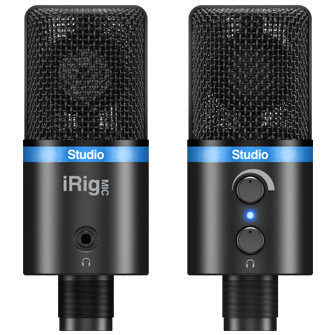 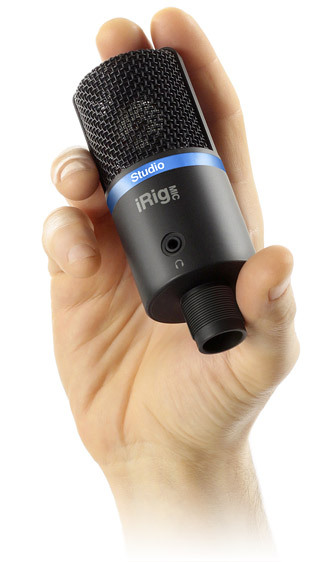 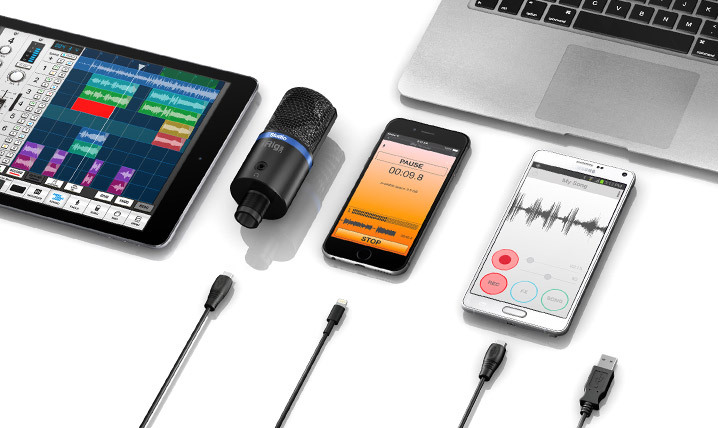 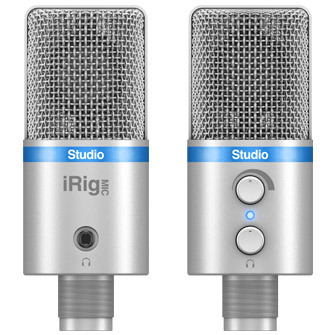 For immediate recording, iRig Mic Studio comes equipped with a powerful suite of vocal apps that match its cross-platform compatibility. 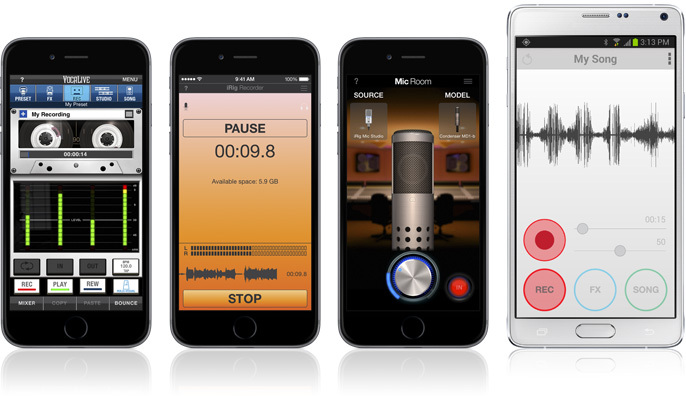 iPhone, iPad and iPod touch users will be able to enjoy VocaLive, a powerful effects processor and multi-track recording app that features a selection of 12 professional real-time vocal effects. 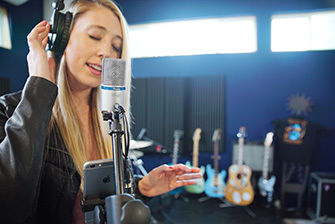 EZ Voice for iPhone, iPad and iPod touch and EZ Voice for Android are streamlined and easy-to-use sing-along apps that make it easy for vocalists to practice with any song in their music library. 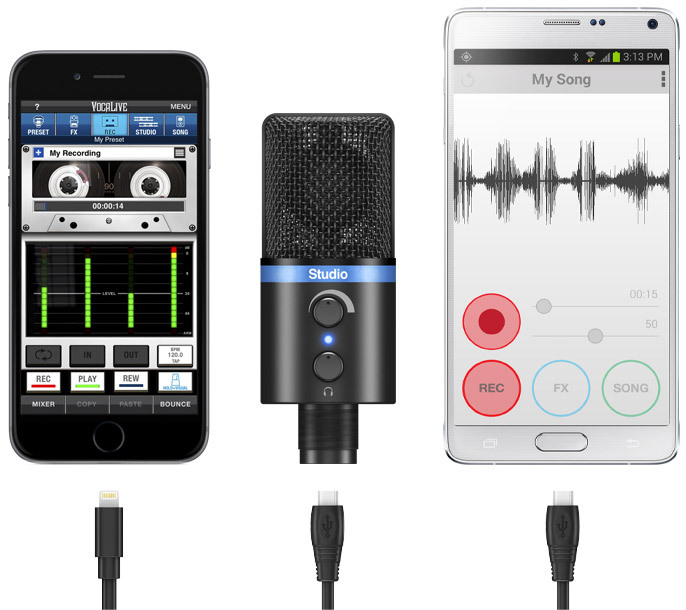 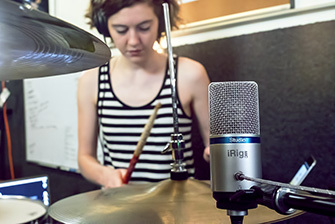 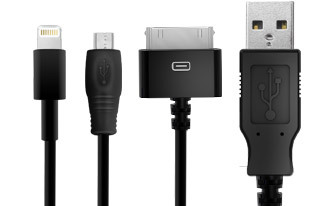 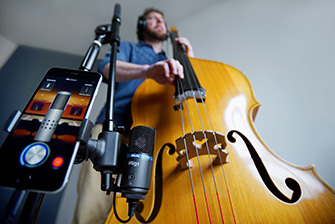 iRig Recorder for iPhone, iPad and iPod touch and iRig Recorder for Android are straightforward apps for field recording, podcasting, note taking and more. 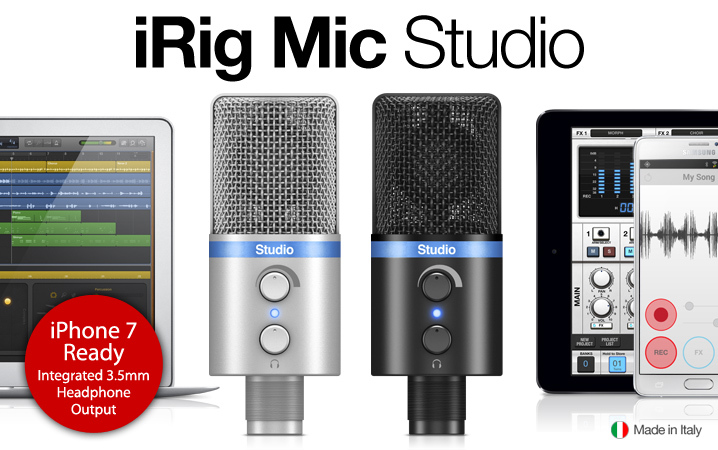 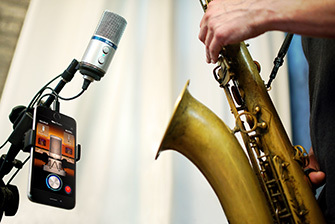 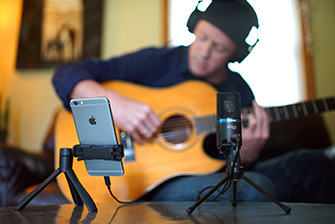 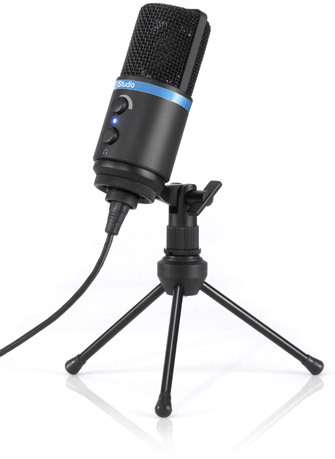 Mic Room, the microphone modeling app for iPhone and iPad.